Which Joe Tracy Are You? 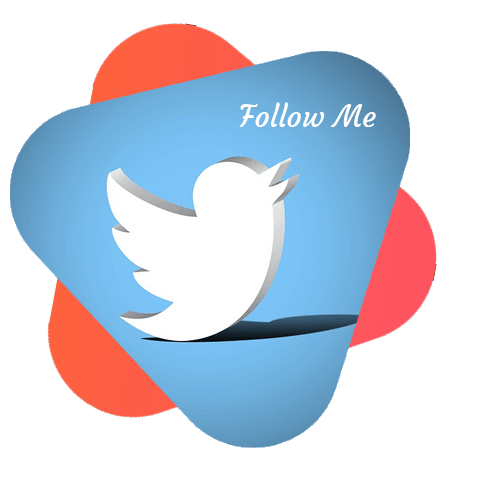 Please take the time to follow me on Twitter. I love to post social media tips there that can help you grow your business and following. The tips are also helpful for other social media managers. I’d love to connect with you on LinkedIn too! Many of the stories published here are shared on my LinkedIn page. © 2018 – Joe Tracy. All Rights Reserved. No part of this site may be copied without permission from Joe Tracy. However, you have full permission to link to any pages or posts.